This page aims to help you remove WebCobra Malware. Our removal instructions work for every version of Windows. Is your computer infected by WebCobra? Then you should know that this is a very dangerous and harmful computer threat which falls under the category of Trojan horse threats. This malicious member of the Trojan horse class is able to break through the security of any Windows machine very easily and if that has happened to you, your entire system is in great danger. 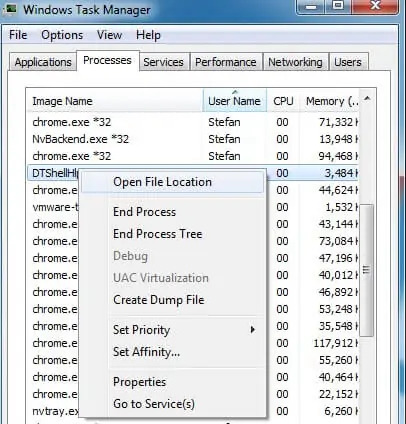 The malware can get inside your PC secretly and perform a number of criminal deeds in complete stealth. Many victims may not even notice the presence of the threat until it completes its harmful tasks. You, however, have the chance to remove WebCobra before it manages to cause any serious harm if you act quickly. Just stay on this page to learn how. In the next lines, we have prepared detailed instructions (see the Removal Guide below) which are created to help you detect and delete this nasty Trojan horse from the system as well as some really helpful tips on prevention and protection. You will also find a professional WebCobra removal tool for automatic assistance, so don’t worry if you are not a computer expert – with its help, you can handle the infection without risk for your PC. What should I know about WebCobra before I proceed with its removal? WebCobra is a very advanced computer infection virus based on Trojan malware code. If this infection finds its way inside your machine, it will start a series of malevolent activities that may seriously affect your computer and its performance. The most frightening aspect of this Trojan horse is the fact that no one can tell you what type of harm it can cause. It is typical for this type of malware to be able to carry out different types of insidious and harmful tasks once inside the targeted machine. For instance, WebCobra may disable your security program so as to make your system vulnerable and insert other viruses (such as Ransomware, Spyware, Worms, etc.) in it. The infection may also mess up your system files and programs, change their settings, modify some system processes, launch background activities or completely corrupt all the data kept on it. Such a Trojan can also leak your personal information and steal your passwords or login credentials as well as spy on your activities without your knowledge. All in all, if you don’t remove it on time, WebCobra can put your PC at a major risk and cause severe damage to it. For this reason, we advise you to immediately run a full system scan with a professional security software or use the manual instructions in the Removal Guide below and eliminate the threat as soon as possible. How to prevent an infection with WebCobra or another Trojan horse in the future? 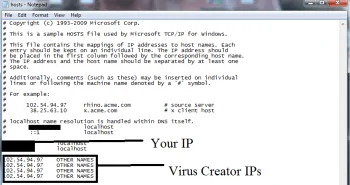 There are many methods through which a Trojan based virus can intrude your system. If you are asking us for a universal prevention or protection tip, we, sadly, cannot offer you one simply because the sources of the Trojans could be so many that it might be really difficult to avoid them all. 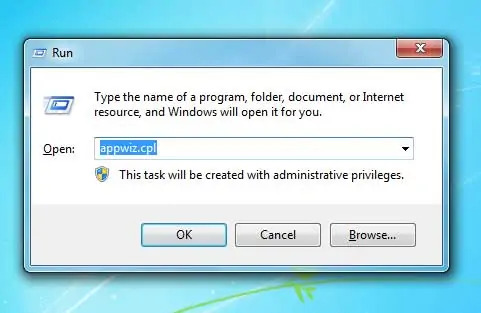 A sophisticated virus such as WebCobra, for instance, may easily sneak inside your Windows PC without your permission and even without any visible symptoms. Some of the most common infection methods used by this nasty threat may include the distribution through content that is seemingly harmless or doesn’t look dangerous at first sight such as spam messages and emails with harmful attachments, legitimate-looking software update requests, different download program bundles with free third-party programs or software or even phishing sites. WebCobra may get dropped on your machine through fake ads, misleading links or junk emails. It can also silently infect you if you happen to click on malicious pages, adult content, torrents and various other suspicious websites. 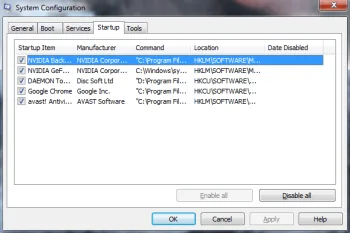 Playing online games or downloading pirated or cracked software may also land you this virus. For this reason, it is strongly advisable not to click on suspicious links, emails from unknown senders, different pop-ups messages, on-screen ads and update requests or on misleading advertisements. All these may potentially redirect you to harmful websites or inject a virus inside your PC without any actual symptoms and if you don’t have a reliable antivirus software tool or your virus definitions have not been recently updated, it might be too late to save your system. Symptoms This threat may lack any particular symptoms, but in case you notice unusual behavior of your system, it is highly recommended to run a PC scan with reliable antivirus software. Distribution Method The infection could be found in various web locations and it usually hides in seemingly harmless ads, links, email attachments, fake software update notifications, pirated content, sketchy sites.